An outdoor pool free breakfast free parking and a pet-friendly policy spell a great deal for our guests at the non-smoking all-suite TownePlace Suites by Marriott Fresno. The three-story hotel has 92 suites featuring separate sitting areas with sofa beds and kitchens fully equipped with refrigerators ovens dishwashers and microwaves. 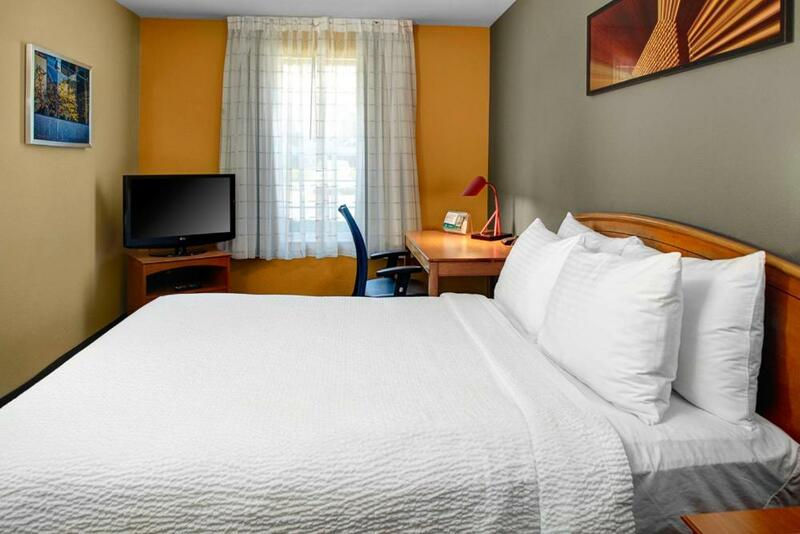 Each suite also has a desk arm chair two flat-panel TVs with premium cable and pay movies and free local calls The hotel offers guests a free grab-and-go breakfast daily. 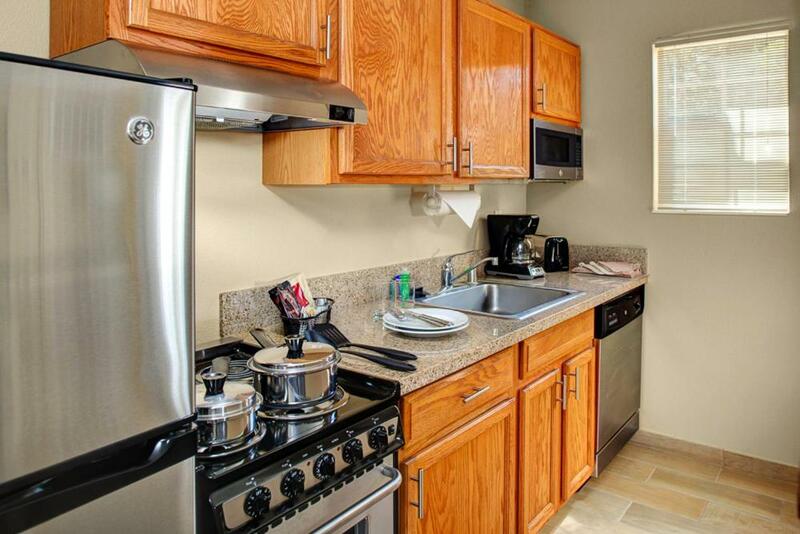 Recreation options include a fitness center an outdoor pool and hot tub and a barbecue/picnic area. Business services and free Wi-Fi in public areas are offered. 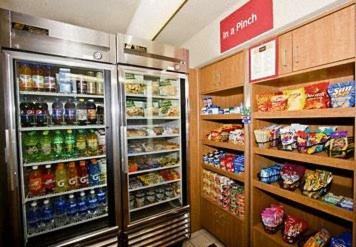 Amenities also include free newspapers and coffee service in the lobby an ATM a guest laundromat and valet dry-cleaning. Parking is free and pets are allowed for an additional fee. 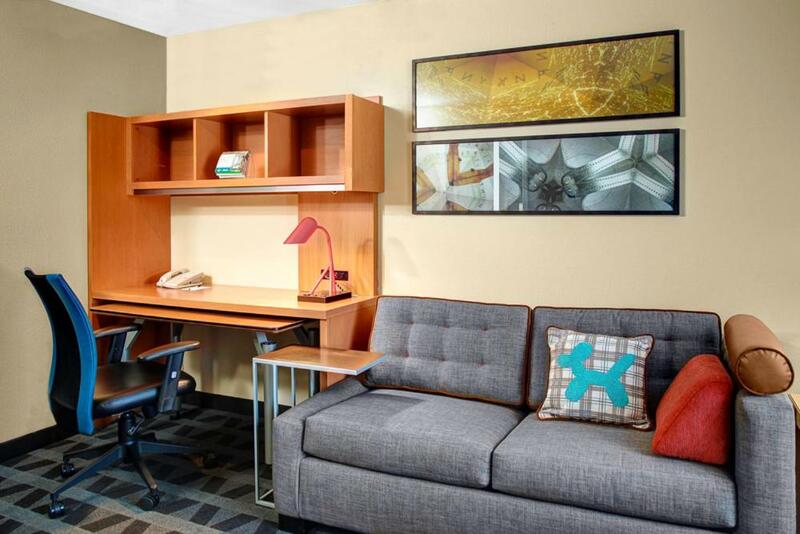 Less than a mile from the River Park Shopping Area this TownePlace Suites is about 12 minutes from downtown Fresno and the Fresno Convention & Entertainment Center. Fresno State University Fashion Fair Mall and Woodward Park/Shinzen Japanese Gardens are within five miles. Chaffee Zoo Grizzly Stadium Old Town Clovis and Island Waterpark are about 15 minutes away. 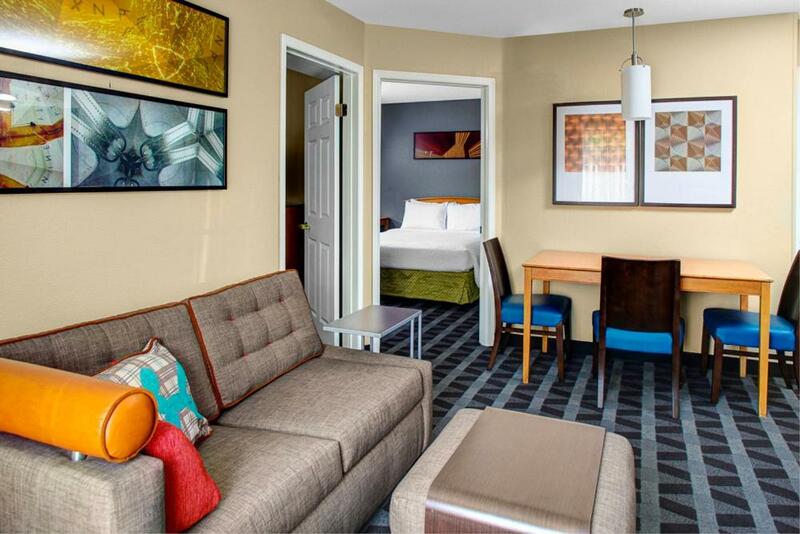 The hotel is approximately 10 miles from Fresno Yosemite International Airport. 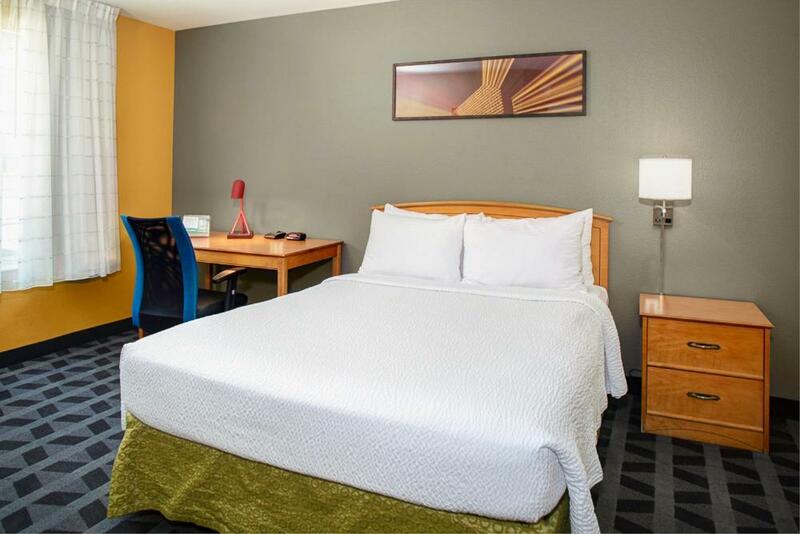 A central Fresno location at reasonable rates explains why our guests are glad they discovered the good value at TownePlace Suites By Marriott Fresno.